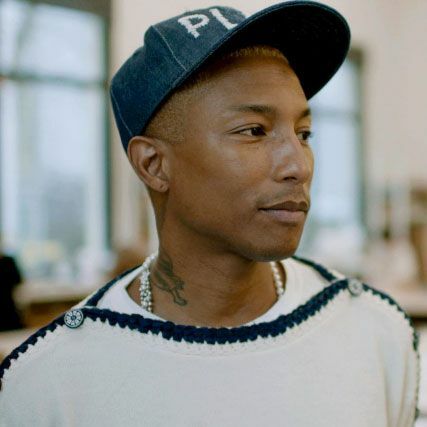 Known for his eccentric beats and mad style, Pharrell Williams has announced that he will be collaborating with the iconic fashion house Chanel. After working with Adidas, G-star Raw and having his own successful fashion label Billionaire boys club. the happy singer has added another high profile fashion collaboration under his belt. Early last year, a couple of days after attending the Chanel Autumn – winter 2016/7 ready to wear fashion show at the Grand Palais in Rome. The fashion icon on met up with the designer team of Channel. With the likes of Lesage, Lemarié, Massaro, Maison Michel.